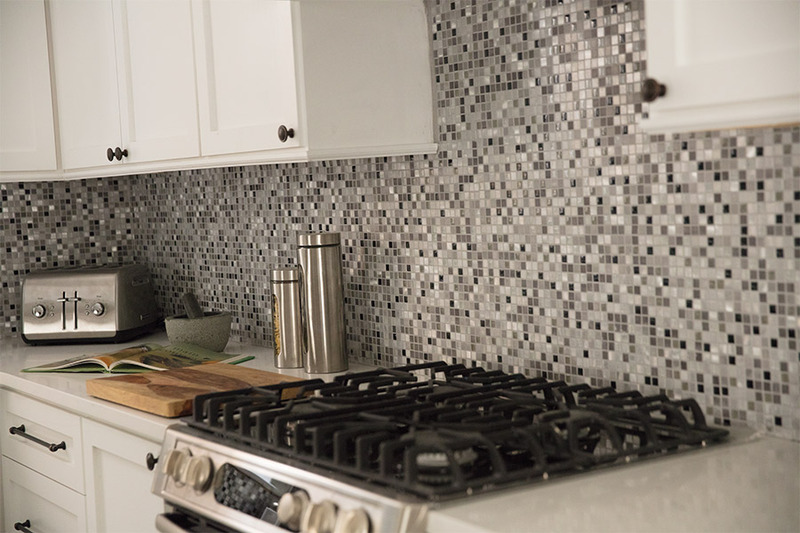 Tile is the ideal choice for many homes, not only because it's a more affordable option than, for example, hardwood flooring, but also because it's easier to maintain and clean. Tile also offers an incredible diversity of color options, sizes, patterns, shapes and designs. There is virtually no limit to the designs, themes and looks you can achieve with ceramic tile or stone surfaces. At our tile flooring store we are positive that with our comprehensive selection of tile in San Diego and Oceanside, and, of course, the help of our experts, you will be able to find the perfect materials for your home and design needs. Exceedingly durable and easy to maintain, tile are graded for use and come in a variety of styles to suit everyone's taste and home décor. Before taking a look at our tile collections, there are a few things you should understand. There are two distinct types of tile and these are Ceramic and Porcelain. Within Action Carpet and Floor Décor's selection of ceramic tile, there is unglazed (natural stone) and glazed tile from which to choose. 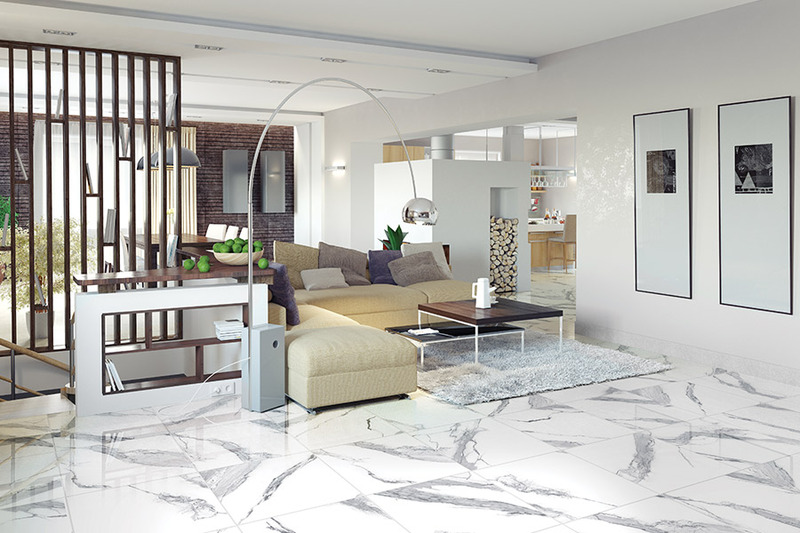 Glazed floor tiles are the most common. Before they are fired at a very hot temperature, they are painted with a special coating, which seals and protects the tile. This glazing essentially creates a hard and impermeable surface, which protects it against staining, scratching, color fading, slippage and fire. This glazing is also what makes ceramic tile in San Diego so easy to clean and maintain! Our selection of unglazed floor tiles (natural stone) has not undergone this glazing process and as such, they need to be maintained regularly. There is a special sealant that can be applied to their surface to help prevent staining and water infiltration. 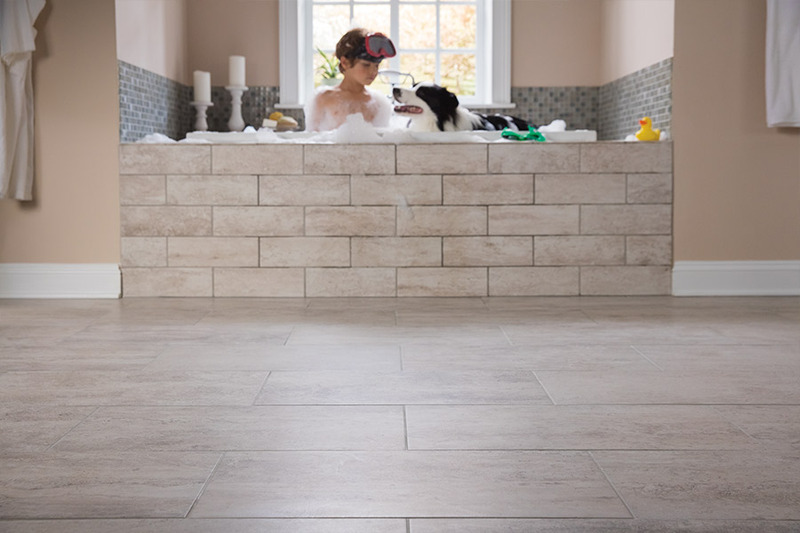 The aesthetics of unglazed tile in San Diego are beautiful, earthy, natural and perfect for just about every space in the home, including outside spaces, kitchens and bathrooms. 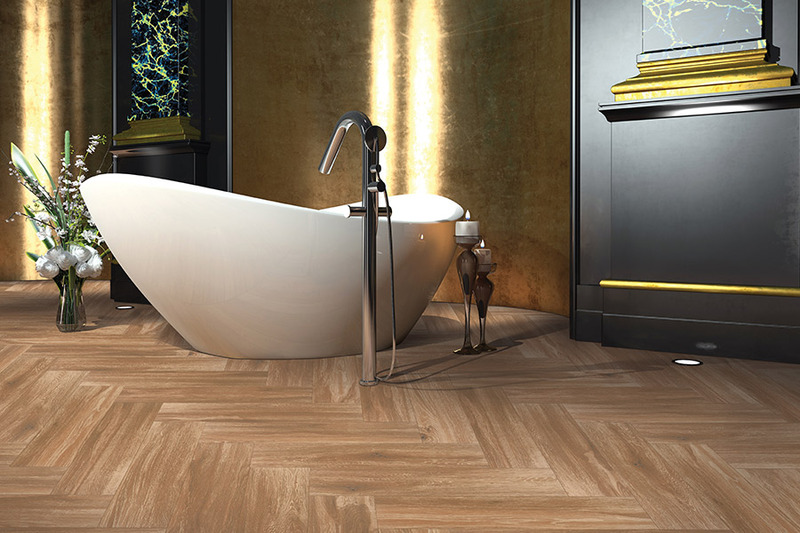 Porcelain tile is not only a beautiful and aesthetic option for any surface; it is equally as durable and can be used in both commercial and residential settings. At Action Carpet & Floor Decor, we have been providing the community with top notch flooring products and services for serveral years, and are proud to put our years of experience to use for each of our customers. Located in the heart of Oceanside, California, we are able to serve all surrounding area. To learn more about our ceramic tile, or other flooring products, we encourage you to contact our team at (760) 208-2700, or fill out the "Request A Consultation" form on this page.